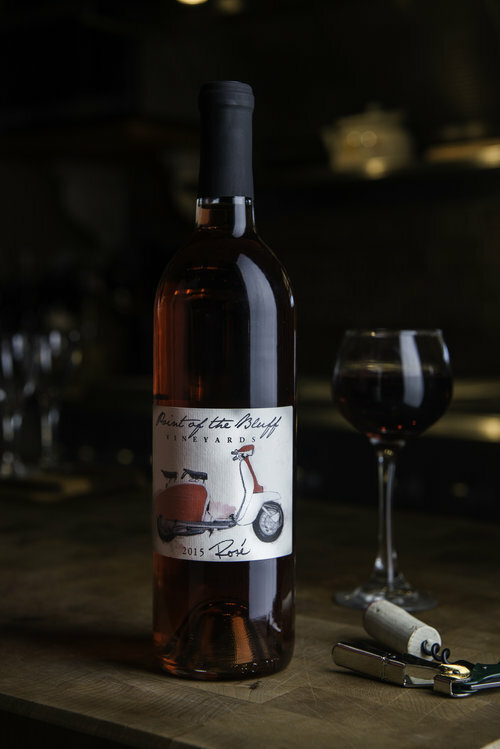 When we decided to make a Rose, we wanted to create the perfect wine to match the care-free feeling of summer on the lake. Using Cabernet Franc grapes sourced from the peak of Keuka Lake's iconic bluff, what we ended up with perfectly captures the essence of summer in the Finger Lakes. Our Dry Rosé begins with hints of raspberry and red cherry, follows with a well rounded mid-palate, then a crisp, lingering fruit finish. Pairs well with sharp cheese, fish, and roasted veggies.